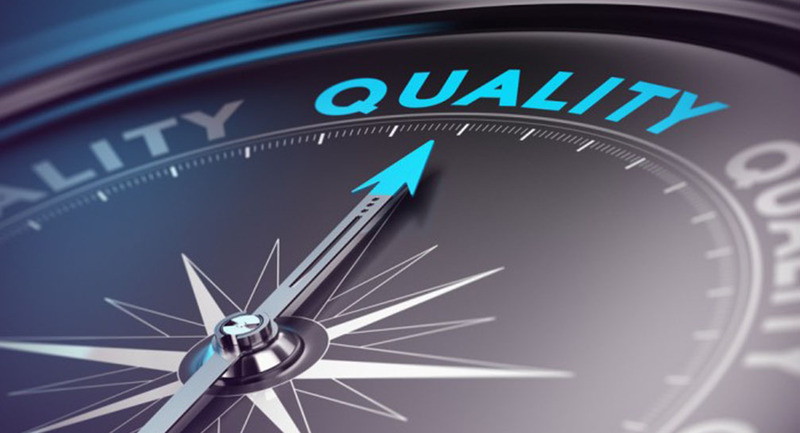 ABSW Quality Control function is to develop and implement an integrated sequence or specific control on quality relative to materials, process and product based on quality aspects of industry specifications and customer requirements, design specifications and manufacturing process requirements to assure a timely shipment of products with proper quality at relatively minimum costs. Top quality raw materials are used to manufacture metal components for steel structures or heavy steel work. Each employee receives the proper quality assurance training and is doing his/her job with the outmost care. The company has a better control of its finished products with its parts checking system. It ensures that the product is ready for its intended use at the job site without modification .After blast cleaning of Structural Steel Members, the degree of cleanliness, surface profile and salt contamination tests are conducted to determine compliance with specified client requirements . Al Baraq is focusing very hard on logistics to ensure that there is no delay or modification to be done at local job sites or during preparations for foreign projects.